Barb Randall vows to include only the heathiest and most delcious recipes she can find in Lifting the Fork, as the adage 'We are what we eat' is true. I was reminded recently that what I write matters. Recently a reader, Anna, introduced herself to me at a fundraiser and said how much she enjoyed reading Lifting the Fork. "But you don't include many healthy recipes," she said. It took a minute for her comment to register and then my mind went immediately to the recipe I included last week for mac and cheese loaded with full-fat gooey cheese. She was right — lately I have focused more on what goes with the topic of the column and what sounds good rather than considering what is best for us. We talked for some time about the responsibility home cooks have for feeding their families healthfully. When we parted I told her she had inspired me to present healthful and tasty recipes that fit the topic of the column. It's easy to get sidetracked by life's many distractions. Nothing is more important to a family's health than eating well. It fuels all that we do: school, work, athletics and community work. We are what we eat so it makes sense to eat foods that are beneficial rather than detrimental to our health. To that end many people focus on eating an anti-inflammatory diet. Let's investigate. Consider this: If a finger joint is inflamed with rheumatoid arthritis, it is swollen, puffed up, red, sore, tender — in short, it is plain painful. We all know someone with arthritic joints and have witnessed the pain they endure. Now translate that pain to the colon, liver or intestine or other body part. That pain would be hard to live with every day. What if you could alleviate the pain by eating or avoiding certain foods? Many of my friends are finding relief from pain, better health and weight loss success by following an anti-inflammatory diet. Here's how it works: In chronic inflammation the immune system continually releases chemicals that are typically responsible for combating harmful substances like viruses and bacteria. That is continual stress for the body. Chronic inflammation can cause a long list of ailments including acne, sleep problems, digestive issues along with more serious issues like heart disease, cancer and Alzheimer's. 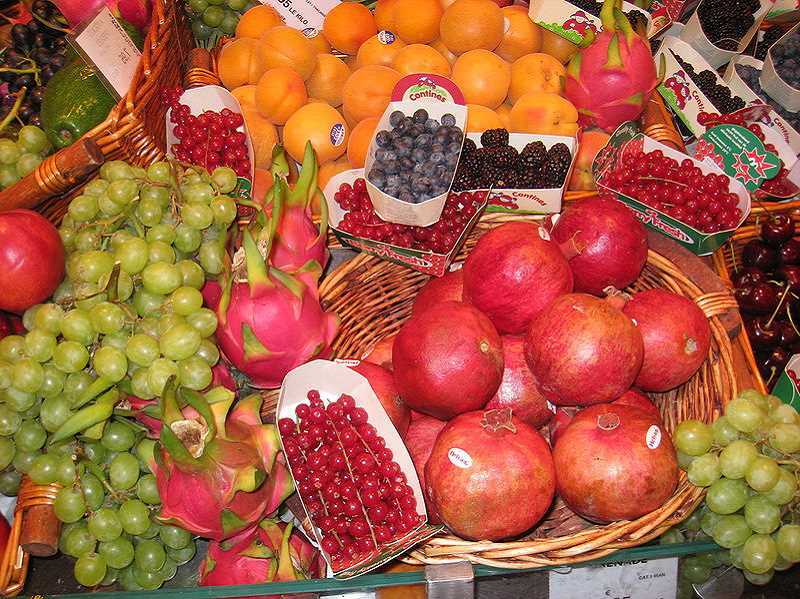 An anti-inflammatory diet is an eating plan designed to reduce chronic inflammation. The concept is not new; many organizations such as arthritis and psoriasis support groups have promoted eating an anti-inflammatory diet for many years. The Mediterranean Diet has been popular since 1975, and Dr. Andrew Weil, founder of the Arizona Center for Integrative Medicine, released his anti-inflammatory eating plan in 2007. What can you eat on an anti-inflammatory diet? A wealth of vegetables and fruits, nuts and nut butters, proteins of many kinds, including chicken, turkey, lamb, fish, cod, halibut, salmon, mackerel, tuna, trout, wild game, grass-fed beef, dried beans, dried peas and lentils; fruits, grains and spices. The list is long and does not seem restrictive. What you are to avoid on the plan are simple carbohydrates such as white bread, processed pastas, pastries, instant rice and rice and corn cereals; and foods which are likely to trigger intolerance reactions like dairy, wheat and other gluten, soda, alcohol and artificial sweeteners. 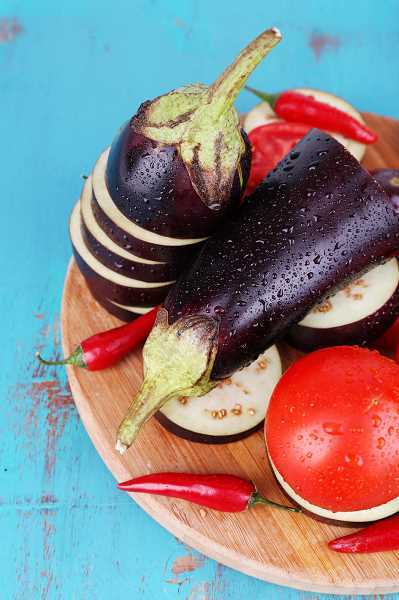 Some experts suggest you avoid nightshade vegetables (tomatoes, peppers, eggplant and potatoes). Those are foods that I love and eat nearly daily. I'll eliminate them from my diet for a couple of weeks and see if I notice a difference. If not, I'll add them back into my diet. Many proponents suggest drinking plenty of water and consuming probiotics like those found in fermented foods each day. I am not a medical professional and these guidelines are offered as a starting point for your own research. To learn more about anti-inflammatory diets simply Google anti-inflammatory diets. A heartfelt thank you to Anna for nudging me back on track to promoting healthful eating. Eating is a joy which should be shared, but it is first of all fuel for our bodies so we can do the good works ahead of us. I vow to share only the tastiest and most healthful recipes in Lifting the Fork. Today's recipe is one I know you will love, roasted butternut squash. Toss a cup of grapes onto the sheet pan and roast them along with the squash. They'll make a delightful addition to the salad. Bon Appetit! Make eating a healthy adventure! Preheat the oven to 400 F. Place the butternut squash on a sheet pan. Add 2 tablespoons olive oil, the maple syrup, 1 teaspoon salt and 1/2 teaspoon pepper and toss. Roast the squash for 15 to 20 minutes, turning once, until tender. Add the cranberries to the pan for the last 5 minutes.